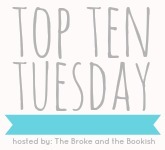 This week's Top Ten Tuesday prompt falls in line with a special romantic holiday that's happening on Thursday. Since I am a sucker for romance novels (of any kind, just about), I thought I'd list my top 5 I've read recently and my top 5 of all time! I fell in love with this entire series, but this story in particular is one of my favorites. I adored the romance between Chloe and Sawyer. She's the girl who tries to stand strong on her own, but he's the man who's there to protect her... and love her. Reading their adventure that eventually led to happily ever after is one of my favorite adult contemps. 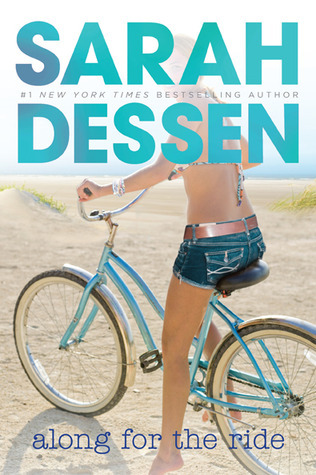 This is definitely my favorite Dessen read, for many reasons, but the relationship that Auden and Eli developed in the late hours of the night, completely stole my heart. It's tough growing up, and even harder to deal with life when things just don't go your way. But the bond these two form when the rest of the world is sleeping is timeless, and one of my favorite teenage romances. 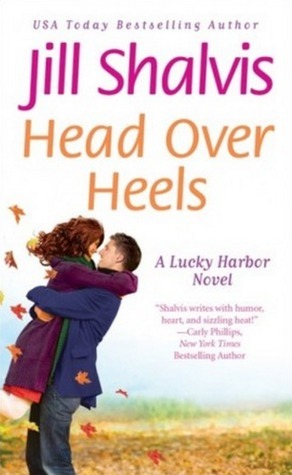 This is one of my favorite reads from last year and that's mainly due to the romance between Samantha and Jase. Ok, I'll be honest, it IS because of their romance. Every teenage girl dreams of the potential boy who lives next door to steal their heart away. This boy stole Sam's heart and completely changed her world. 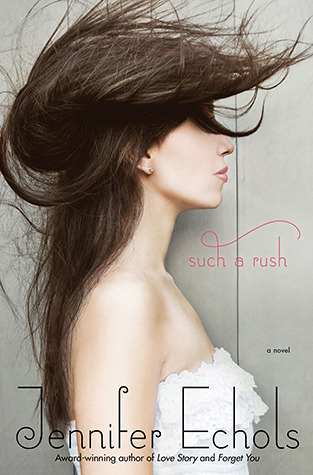 Another favorite that I read last year... Carly and Ryan's romance is not the pretty, fairy-tale kind. It's the raw, unforgiving, unbelievably beautiful kind. I felt so many emotions while reading this one and completely engrossed myself in their story. It just felt so REAL to me. This is my favorite adult historical romance I've read to date. Since I'm fairly new with this genre, I don't have a lot to compare it to, but wow! The others I have yet to read have a lot to live up to. The romance between Callie and Gabriel was off the charts hot! One of the many reasons I love historical romances is because of the forbidden innocence these stories touch upon. The tension is unbelievable and this story did not disappoint. 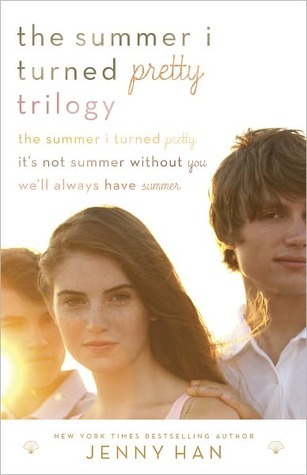 It's my favorite summer read, YA contemp of all time. The relationship Belly has with both Conrad and Jeremiah stole my heart. There's something about those first childhood romances that evolve and grow with you. Jenny Han wrote it so perfectly, in my opinion. And in case you missed the news, it will be adapted into a TV series! What?! I know. So excited!!! Marcus Flutie and Jessica Darling. They are among MY FAVORITES! I love how this series evolved with their relationship and how REAL it was. Also, Perfect Fifths is still my favorite ending of all endings to any series, ever. It completed this story so well. 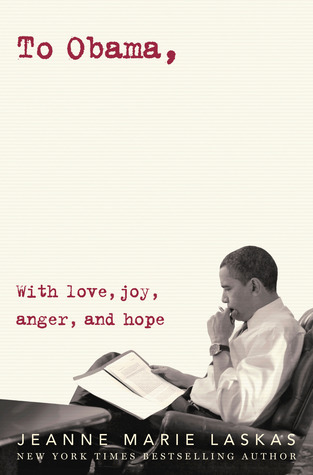 Hands down, my most favorite road trip novel. 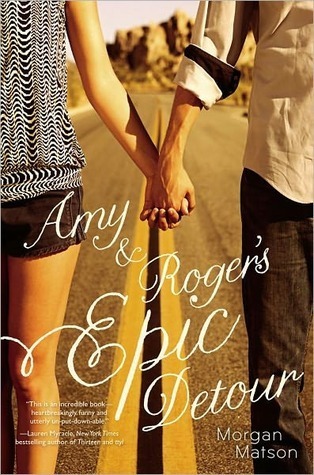 The journey that Amy & Roger went on together is a story I can come back to time and time again. Some of the best love stories are the ones that slowly build. I laughed, I cried, I swooned. I think I'm due for a re-read of this one. It was really hard to choose which Echols book I'd put in my top 5 romances of all time. Forget You and Endless Summer are among my favorites, too. Also her next adult novel: Star Crossed is quickly becoming a favorite as well. But the feeling I got from Leah and Grayson was hard to forget. So hard I read this book twice. 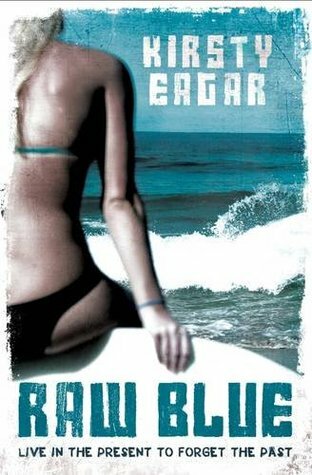 Echols writes some of the best tension in my opinion, and definitely knows how to deliver in the end. This particular story broke me, and then oh so patiently put me back together. “There is no pretending," Jace said with absolute clarity. 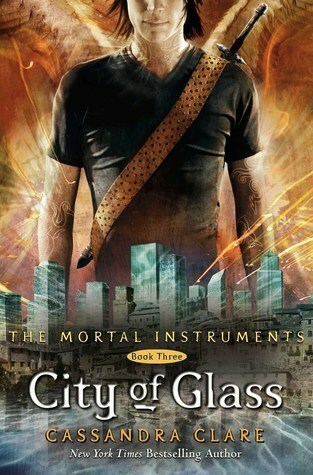 "I love you, and I will love you until I die, and if there is life after that, I'll love you then.” -- for this quote, and that moment in the book, I have chosen City of Glass as one of my favorite romances of all time. Wheeee I <3 you for many reasons, but one of those reasons is absolutely that we like all the same books! Love this list! I love Along for the Ride and enjoyed Jessica Darling. Since My Life Next Door and Such a Rush are on my to read list I'm going to trust you have great taste and add some of the others to the list! Auden and Eli have such an awesome, naturally progressing relationship! Great pick! I would get way to repetitive if I was to comment on every couple that I've read here -- all of them except for Head Over Heels, Such A Rush, and City of Bones, but for the other seven, I LOVE THEMMMMMM SO MUCH. So this is a sign that I need to read those 3 books cuz you are on the money with the other seven couples. 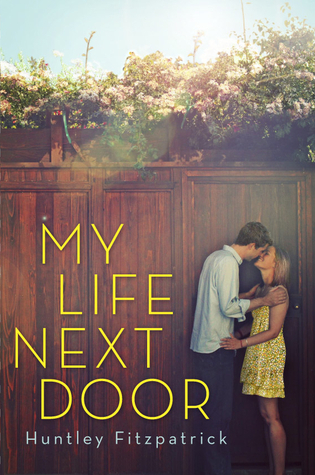 My Life Next Door is definitely one of my favorite reads from last year, and yes, I agree, it's because of the romance! There's something beautiful about how Jase and Samantha eventually fall in love, and I can't wait to revisit this story again (soon, hopefully). And I'm so happy that you're enjoying Sarah MacLean's books! 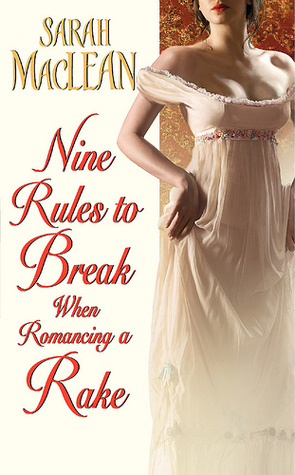 She's such a fun writer, and her historical romances are absolutely wonderful. I can't wait to see what you thought of 11 Scandals!